Dear Diary: 3 reasons why I love BNLF and ALL IndiMeets! 3 reasons why I love BNLF and ALL IndiMeets! 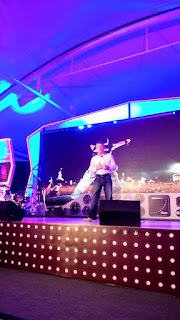 Finally I could make it to BNLF (Blog Now Live Forever), the mega event for bloggers by IndiBlogger. Yes. I thought I wont be able to. You know with a day job and the other things ( read household chores). But I could and aren't I glad about it. Actually to say "glad" will be a little too less. I am super happy, excited and very very thankful to P who agreed to stay in a mess of a house for one more day. You see we were home just 2 days back from a week long vacation to hometown in Assam. I kept the cleaning part to the weekend as usual; forgetting about the BNLF. Then I realized while cleaning my mail box that I have to attend BNLF this weekend. P the good guy he is, said no problem. But I am also not a bad girl either. Hence skipped the second day to clean the house and the whole mess! You see marriage or any relationship it's is all about this only, right? You adjust somewhere for the person you love / care for. Nonetheless I woke up quite early on Saturday 31st Oct which I normally don't do. Weekend after all. I reached the venue, The Lalit near airport at 8.45am. There was already a queue. There were people woke up before me. Wow. Wasn't I impressed. The morning crisp air was bubbling with the enthusiasm of the bloggers. I plunged in too and what a day it turned out to be. Here's the 3 reasons why I so loved attending the BNLF even if only Day 1. 1. 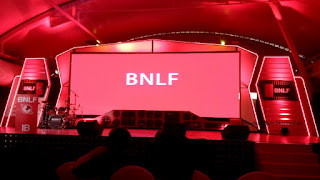 Blog Now Live Forever / BNLF was epic. From the day I received an email few months back I knew I had to be there. This was going to be THE event for bloggers. And then with the line up of speakers and sessions this was sure a not to be missed event. I promptly signed up and confirmed my attendance. It was inspirational listening to all the speakers. Those witty but honest confessions of Purba Ray, Arnab Ray, Kanan Gill, Preety Shenoy and the insight of Anshul Tewari, Jeff Bullas, Christoph Trapp and Bruce Dickinson really made an impression on me. 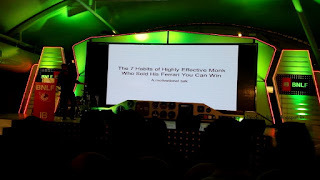 All the speakers talked about things we as bloggers would surely take home as guidance. I learnt so much and looking forward to more such sessions. 2. I admit I am a very lazy blogger. One can have look at my blog and can easily make that out. I am really ashamed of it and trying hard to "do something " about this. However somehow it's just not happening. Yeah I have a full time day job. I know it's not correct to be this inactive and hence whenever I get the chance to be in these wonderful blogger meets I try and be there. Meeting all those enthusiastic bloggers really inspire me and I come home energized and super charged. 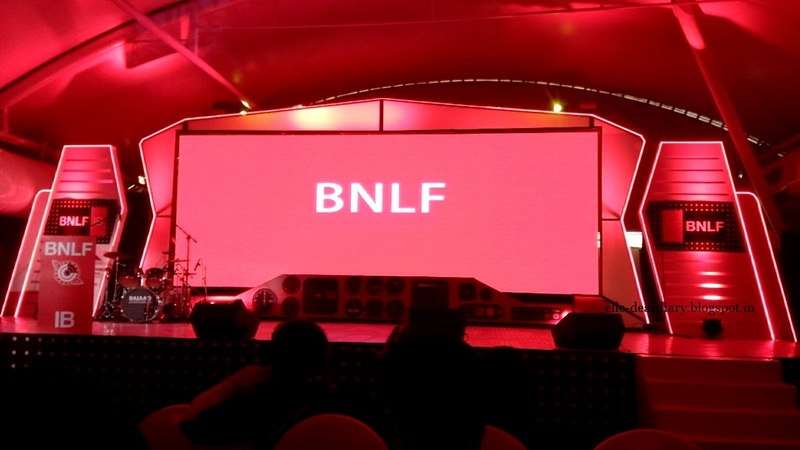 This goes in fact for all meets and BNLF was the biggest of all. Cheers to the whole team of Indiblogger for #BNLF. More power to you! PS:: All photos by Zainab Attari. Thanks girl. What an event eh mayuri? I throughly loved it and learnt a hell lot of things from these 2 days. What a weekend! So much learning, so much fun! Thanks Radhika.. It was a pleasure meeting you too. Hopefully we will meet again soon. Not a very fond memory ...! 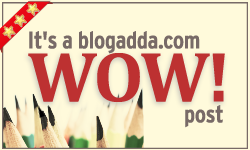 I Blog ! Do You ?